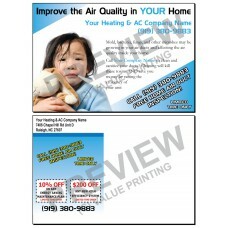 All Season HVAC Tune-Up marketing postcard, free design changes and proof, fast shipping. 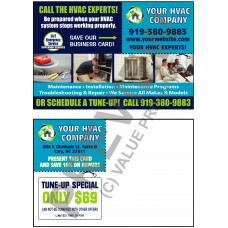 Increase business on mild Fall days with the Fall HVAC Tune-Up marketing postcard 18. 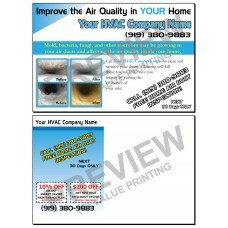 HVAC Spring Maintenance Postcard #42, free design changes and proof, fast shipping. 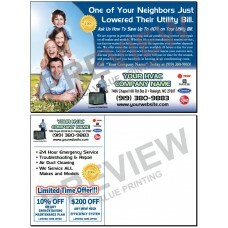 Increase business on mild Fall days with the Fall HVAC Tune-Up marketing postcard 12. 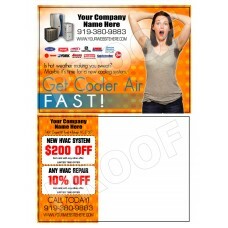 Increase business on mild Spring days with this Spring HVAC Tune-Up marketing postcard 12. 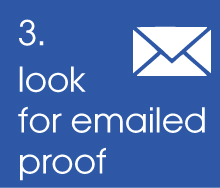 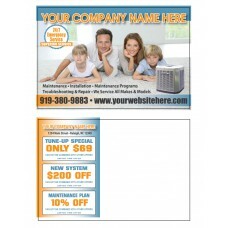 Increase business on mild Fall days with the Fall HVAC Tune-Up marketing postcard 13. 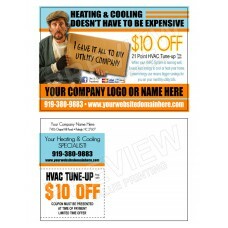 Increase business on mild Fall days with the Fall HVAC Tune-Up marketing postcard 16. 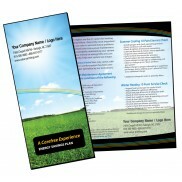 Increase business on mild Spring days with this Spring HVAC Tune-Up marketing postcard 16. 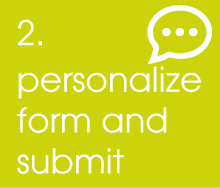 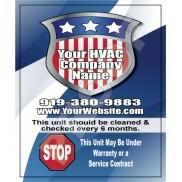 With HVAC Postcard 36 you remind customers of their appointment with you. 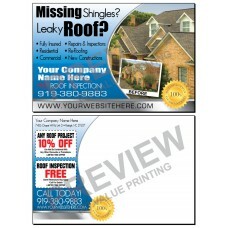 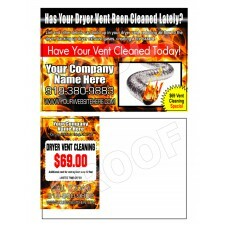 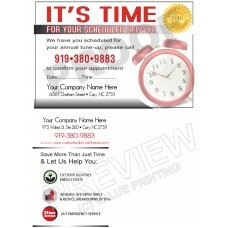 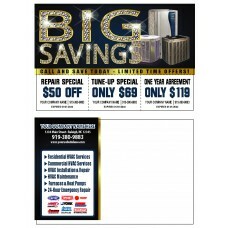 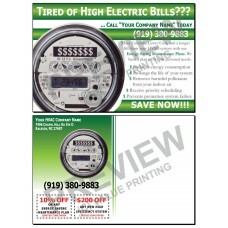 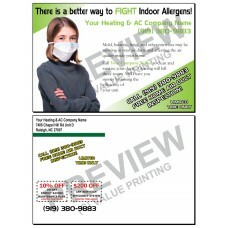 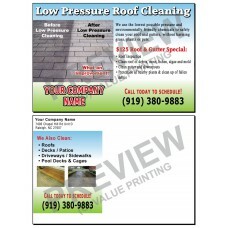 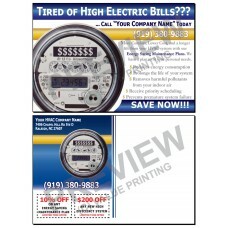 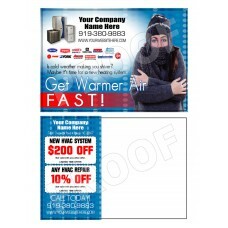 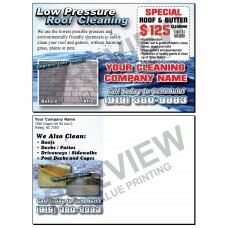 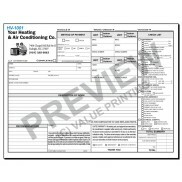 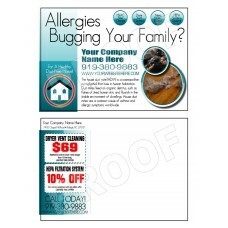 All Season HVAC Tune-Up marketing postcard 10, free design changes and proof, fast shipping. 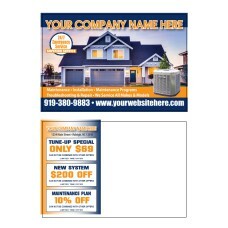 Promote the sale of Home Generators with this postcard, free design changes and proof. 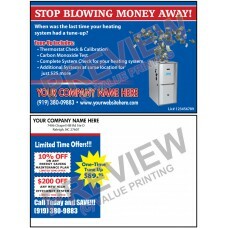 Increase business on mild Spring days with this Spring HVAC Tune-Up marketing postcard 19. 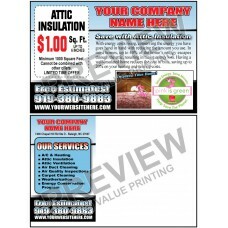 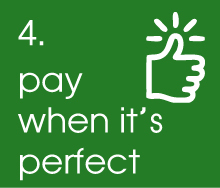 Increase business on mild Spring days with this Spring HVAC Tune-Up marketing postcard 14. 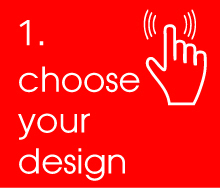 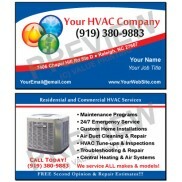 Increase sales of new HVAC Equipment and HVAC Tune-Up Services with postcard 15, free design changes. 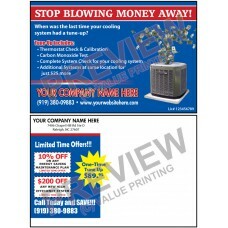 Increase sales of new HVAC Equipment and HVAC Tune-Up Services with postcard 15 Y, free design changes. 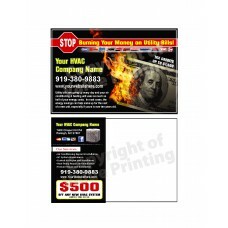 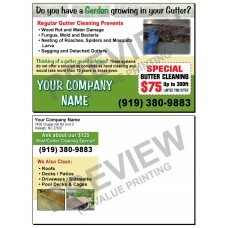 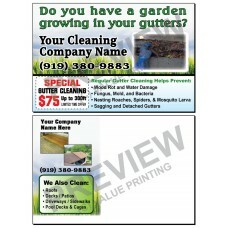 Increase business on mild Spring days with this Spring HVAC Tune-Up marketing postcard 7. 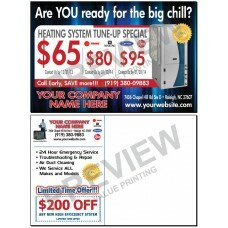 All Season HVAC Tune-Up marketing postcard 23, free design changes and proof, fast shipping. 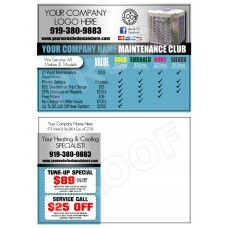 All Season HVAC Tune-Up marketing postcard 1, free design changes and proof, fast shipping. 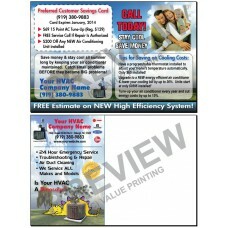 All Season HVAC Tune-Up marketing postcard 2, free design changes and proof, fast shipping. 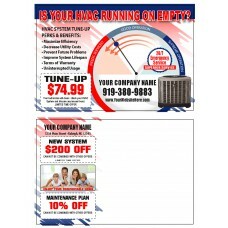 All Season HVAC Tune-Up marketing postcard 22, free design changes and proof, fast shipping. 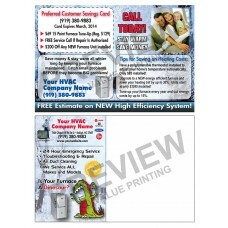 All Season HVAC Tune-Up marketing postcard 24, free design changes and proof, fast shipping. 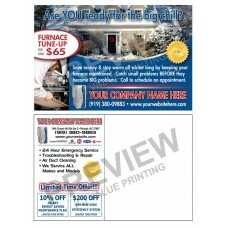 All Season HVAC Tune-Up marketing postcard 25, free design changes and proof, fast shipping. 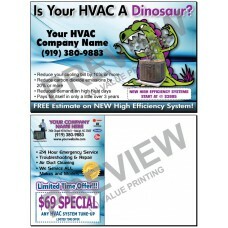 All Season HVAC Tune-Up marketing postcard 27, free design changes and proof, fast shipping. 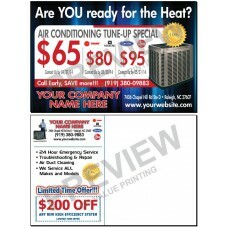 All Season HVAC Tune-Up marketing postcard 28, free design changes and proof, fast shipping. 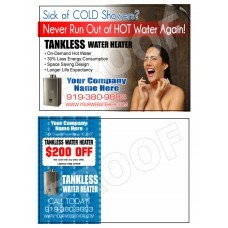 Tankless Water Heater marketing postcard 30, free design changes and proof, fast shipping. 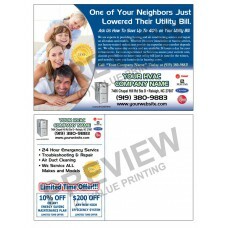 All Season HVAC Tune-Up marketing postcard 33, free design changes and proof, fast shipping. 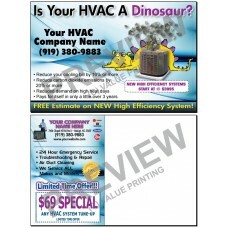 All Season HVAC Tune-Up marketing postcard 34, free design changes and proof, fast shipping. 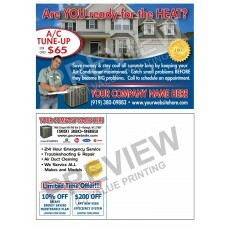 All Season HVAC Tune-Up marketing postcard 35, free design changes and proof, fast shipping. 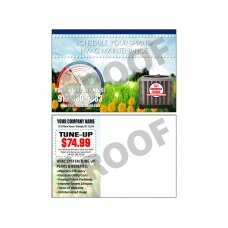 All Season HVAC Tune-Up marketing postcard 37, free design changes and proof, fast shipping.